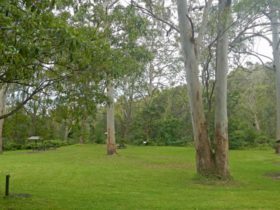 This section of the walk, from Pennant Hills to Berowra Waters, takes about two to three days to walk, with several places to camp along the way. 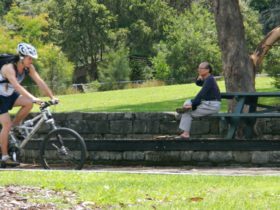 If you’d prefer a shorter walk, you can always break the trail up into more manageable sections, particularly if you’re taking the kids out for the day. 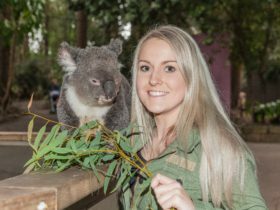 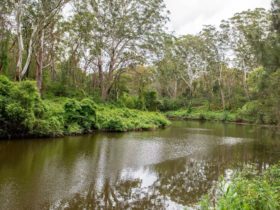 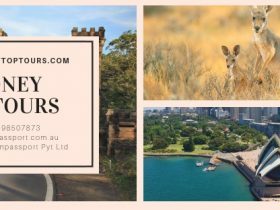 Join the walk from Pennant Hills, Westleigh, Hornsby, Galston Gorge picnic area or Berowra Waters, and head out into the bush for an adventure. 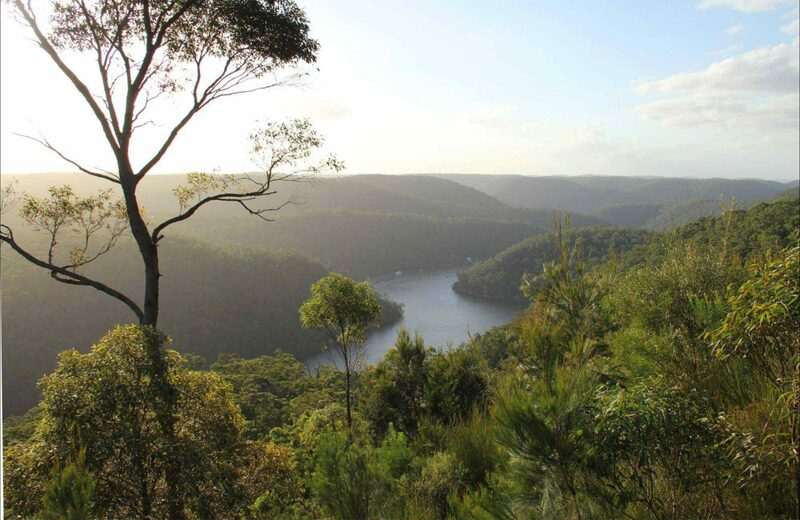 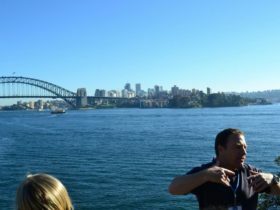 For a longer walk extend your trip south along the Great North walk – Lane Cove National Park or link up with the Great North walk – Ku-ring-gai Chase National Park and continue north towards Newcastle.